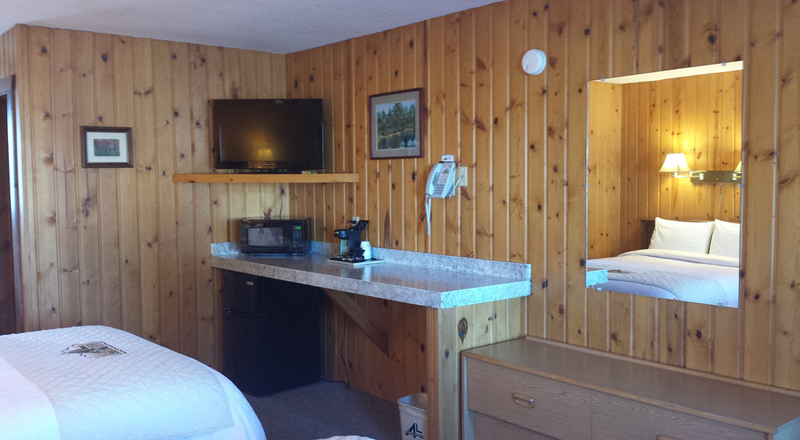 Relax amid beautiful surroundings with simple cabin furnishings and ambiance. 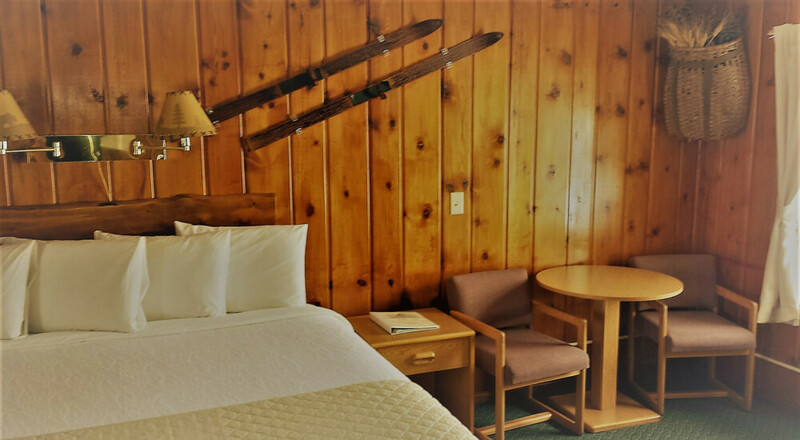 The nightly rate for Alpine Lodge includes an unforgettable breakfast cooked outside on our patio in the mountain air (summer season only), comfy beds with high quality linens and plush bath towels, Wi-Fi internet, flat screen TV, in-room coffee and a wide variety of on-site activities. 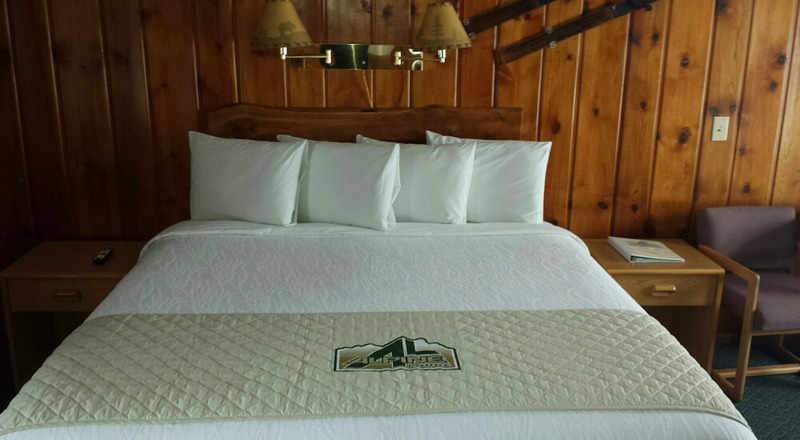 Unwind and relax, you are on a Montana vacation! Enjoy quiet time on our patio, play a game of basketball or tetherball , throw some horseshoes on our beautiful green lawn. Roast some marshmallows over the outdoor fire pit. If you are interested in getting out and touring the area, we have something for everyone, young and old! Cleanest rooms in town.